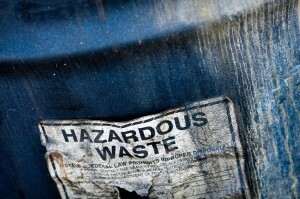 At the beginning of this month, the EPA substantially overhauled hazardous waste regulations. The Hazardous Waste Generator Improvements Rule seeks to fix shortcomings in the RCRA that were identified by the EPA in two investigations (one in 2004 and another in 2013). 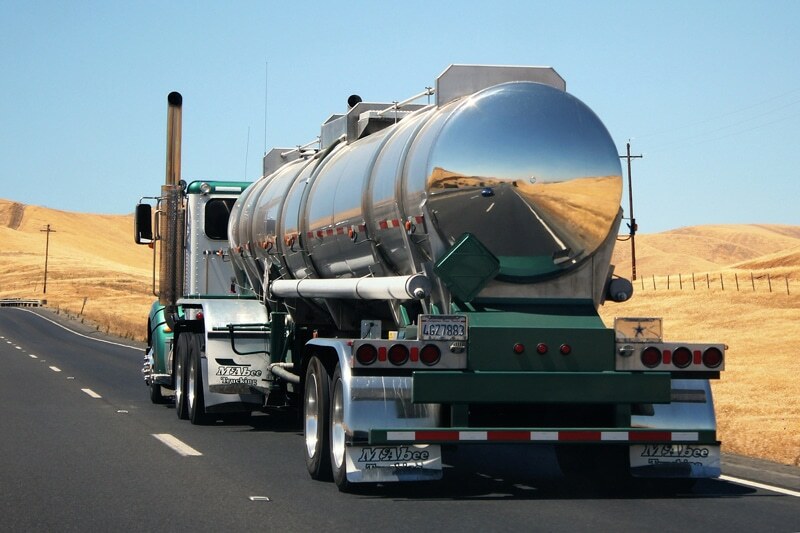 The EPA hopes to improve the flexibility and efficacy of RCRA enforcement. The final rule includes over five dozen changes to the RCRA, but mostly it boils down to four major changes. Before the RCRA overhaul, there were two categories of waste generators: Small Quantity and Large Quantity. SQGs that produced less than 100 kilograms of waste per month were conditionally exempt from some of the requirements. This sub-category is being renamed Very Small Quantity Generators, and will have only 3 regulatory responsibilities (outlined here). The EPA found that many VSQGs weren’t fully equipped to manage their own hazardous waste. 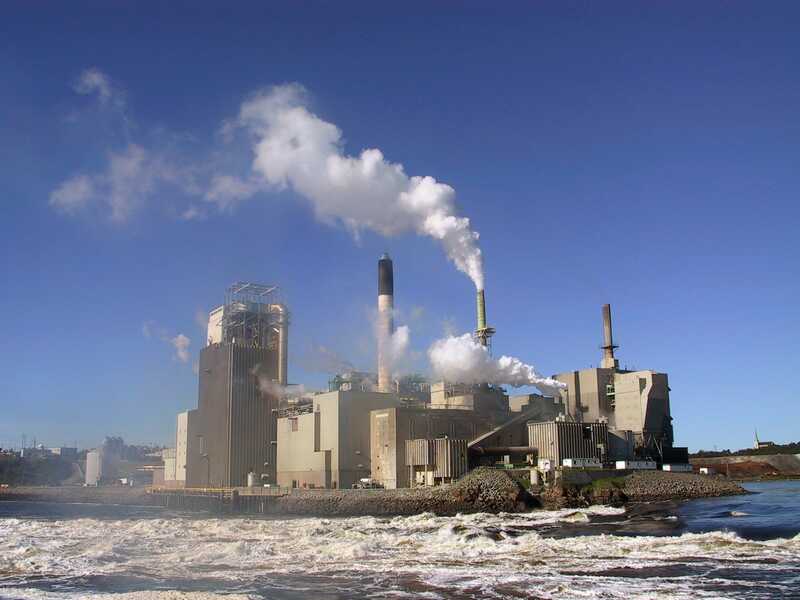 In fact, it’s more environmentally sound to send waste to an RCRA designated facility. Public commenters also noted that requiring smaller sites to process hazardous waste was less safe, creating liability problems. The new rule addresses these concerns by allowing site operators to consolidate VSQG shipments at a LQG site. Under this framework, VSQGs only have to label the waste, while the better-equipped LQG handles the rest. 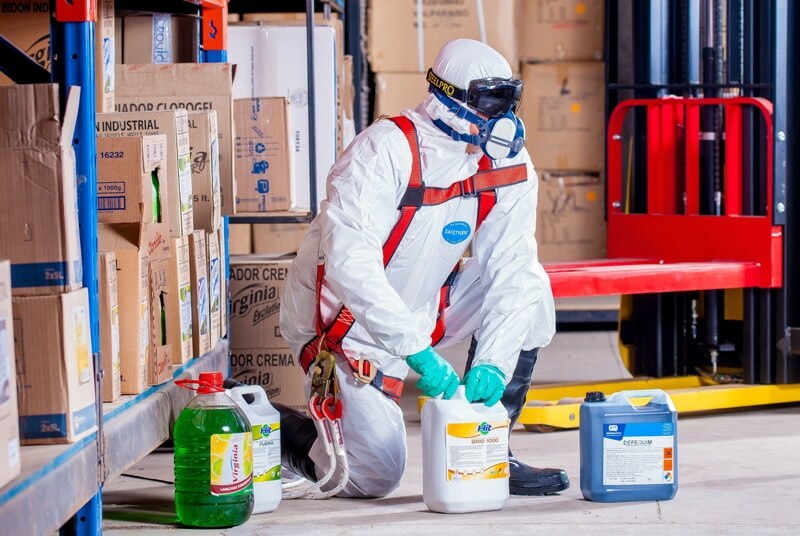 Once in a while, a facility might generate more hazardous waste than usual, due to planned maintenance or unplanned events. A problem with the old RCRA system is what happened when these events push your monthly waste generation over the SQG limit. Does your site permanently become an LQG because of one freak accident? Under the old system, that was exactly what happened. This rule seeks to fix that issue by giving VSQGs and SQGs one “freebie” episode a year. If the site is expecting higher than usual waste generation to occur, they can notify the EPA, and they will be able to keep their existing classification, provided the episode ends in the next 60 days. Another major change to the previous regulations involves labeling. Observers have noted that waste management personnel are often unaware of the hazards posed by waste. This often leads to improper handling, and by extension injury or environmental harm. The EPA has corrected this flaw by requiring that all waste hazards be identified on the container label. 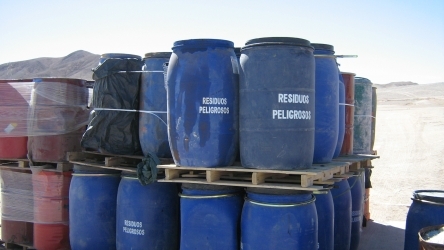 This hazard statement is not required to divulge what’s in the container, but will need to list any relevant RCRA codes. The rule allows for any nationally-recognized hazard classification system to be used (i.e. GHS pictograms). By implementing these changes, the EPA expects to save private industry and taxpayers money all while improving environmental protection and worker safety. The rule will probably be adopted nationwide soon, but is currently only in effect in areas under direct federal regulations (Iowa, Alaska, and US territories). Patrick Russie has been working as a workplace hazard communication expert for three years. What Does the New TSCA Bill Mean For You?